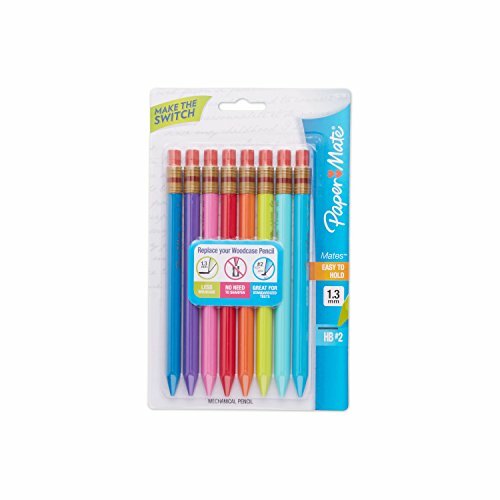 During Elementary School I was in the gifted program. One of the perks of being in the gifted program was taking field trips. 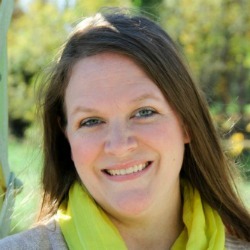 And every year, we took a trip to Philbrook Museum in Tulsa. I loved going to see the different art exhibits year after year. And the grounds were absolutely amazing. They had gardens for what seemed like miles to my little 3rd grade brain. It was like my own fairy tale. Even though I love art and art history, my oldest is not so fond of them. 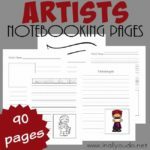 So, I thought making him some Art & Art History Notebooking Pages might help. He wouldn’t feel so overwhelmed with an art history curriculum. We enjoy using the Fine Art pages and collections from Enrichment Studies. Right now you can get the Art of John William Waterhouse FREE during the month of September. 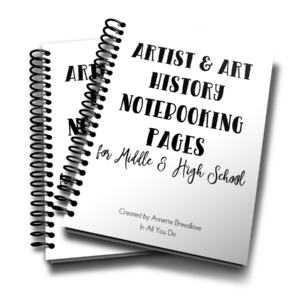 I created these simple Art & Art History Notebooking Pages for Middle and High Schoolers. 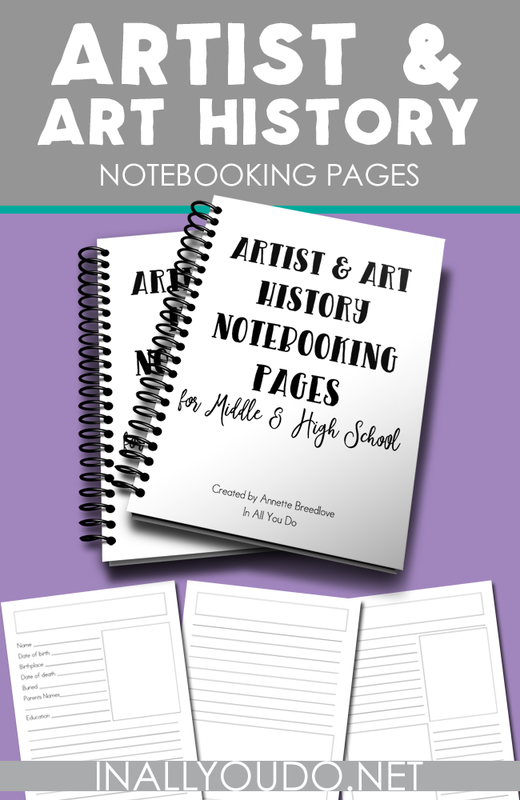 Since I am a no frill kinda girl, I created these notebooking pages generic enough to use with any art history, art or artist unit study, lesson or field trip. 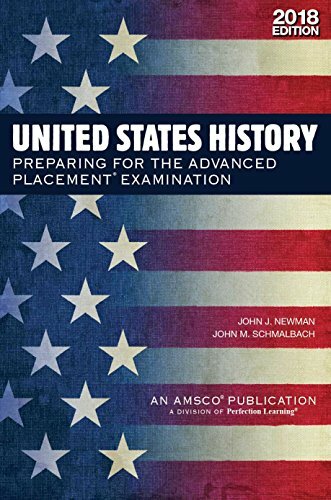 This 24-page notebooking set is the perfect addition to any middle or high schooler’s history studies. 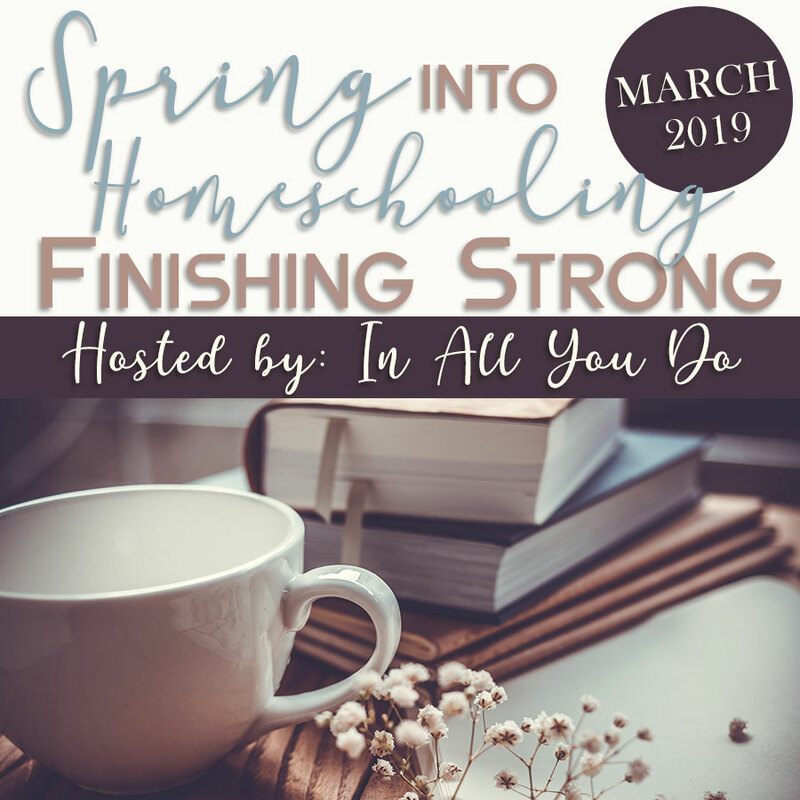 These notebooking pages coordinate nicely with the other printables included in my Middle & High School Homeschool Planner! 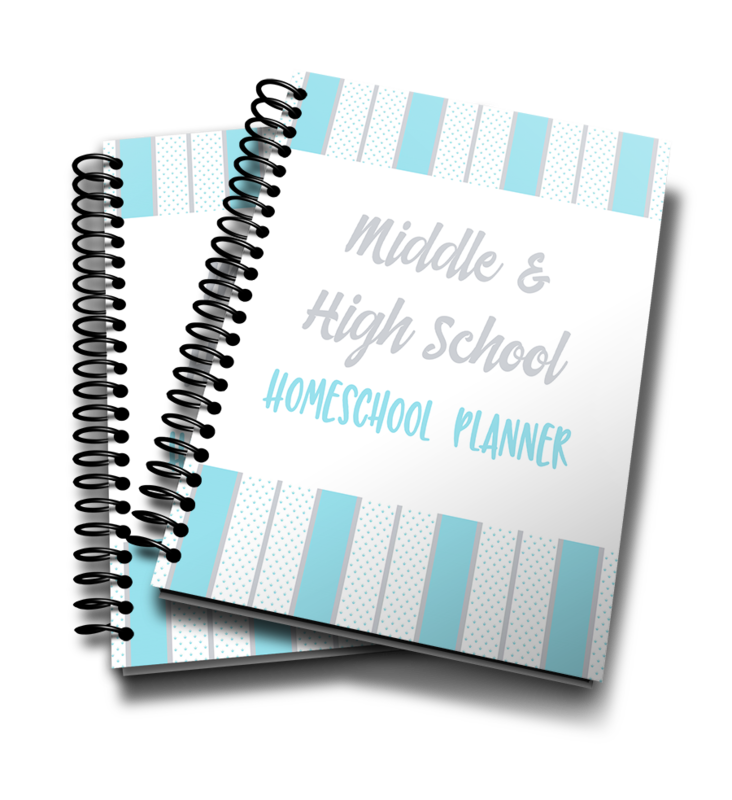 With over 55 pages of printable calendars, assignment lists, report helps and more, this planner truly has what your middle and high schooler need to succeed this year! 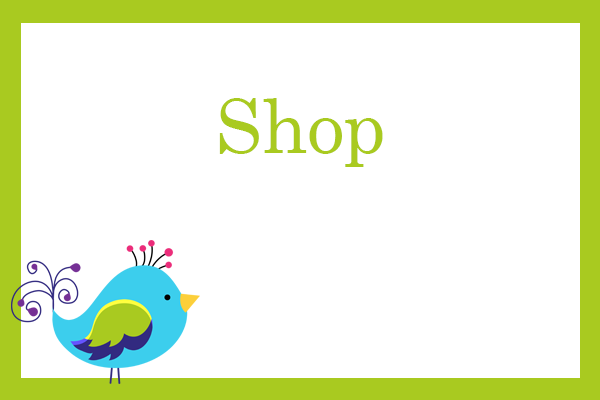 Simply add the product to your cart and at checkout you will be added to my Weekly Newsletter list. NOTE: If you’re already a subscriber, you will not be added twice. 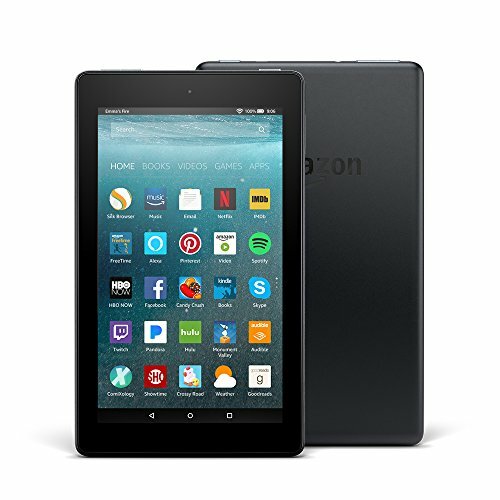 Back to Home School Giveaway ~ Over $1900 in Prizes!!! 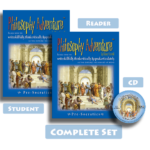 NEW Philosophy Adventure Complete Set + Discontinued Art DVDs 62% OFF!! !